The Natural Dyeing Experience Exhibition, a representative summer celebration on Jeju Island which first started in 2000, will be held today and tomorrow in Seogwipo-si. The event, which is based on the theme of Over the Color of Jeju, is designed to publicize the excellence of natural dyeing (dyeing of persimmons), and to contribute to increasing local farming income through commercialization. 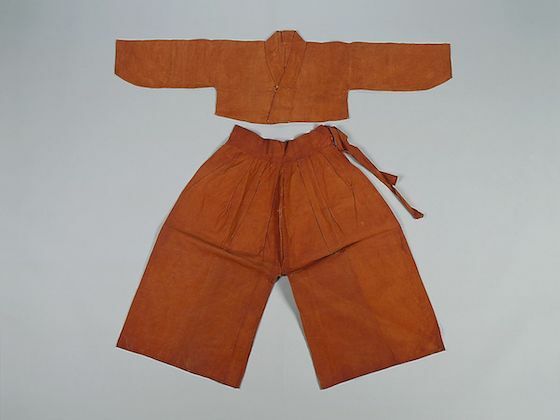 The traditional clothes of Jeju Island Garot,which is dyed with persimmons, have good ventilation and low thermal conductivity, and excellent sun protection. 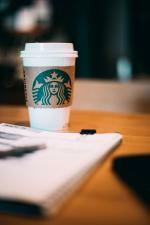 It is a representative clothing that helps people to stay dry because it doesn't stick to their body even if they sweat. This year's event will be featured with natural dye exhibitions and product sales, natural dye retail stores, natural dye experience centers, and a ‘Garot History Hall’ where you can see at a glance the history of Jeju persimmons. 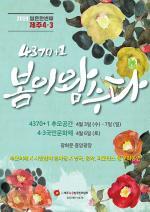 The children infection education program and Dongbaek Flower Corsage Program will also be introduced during the event. Additional events will include the operation of a green-orange processing and local food experience center, tasting and events of green-orange processed foods, a “water yard” market for farm products, and a cup recycling program. Visitors who visit the publicity center during the event will also receive free masks to prevent fine dust. The exhibition will be held from July 17 to 18, 10:00~16:00, at Seogwipo Agricultural Technology Center (7413 JungsanganDon-ro , Namwon-eup, Seogwipo-si). More information, please visit official website of Seogwipo Agricultural Technology Center.